If you haven’t already done so, now is the time to give your home a big spring clean before the warm weather arrives, but where to start? Here we look at some simple, easy tips to help you get started. It seems obvious but, if you don’t know where to start, it can be hard starting at all. Write a list of everything you want to get done, then make a reasonable plan for when you can get it done. Don’t be over-ambitious but do challenge yourself. Try to do a minimum of an hour a day, or just get it all done in a weekend. It doesn’t just have to be you that does the spring clean. You could even convince the kids to get involved. Maybe they only get a treat after giving their room a spring clean, or after helping tidy the garden. Put some music on, put on your old clothes and sort the house out as a family – it could be really fun. While you’re thinking about getting everywhere cleaned, it is also worth thinking about decorating as well. Could your bathroom do with a fresh lick of paint? Could the garden fence do with being repaired? Would it be nice to retile the kitchen floor? 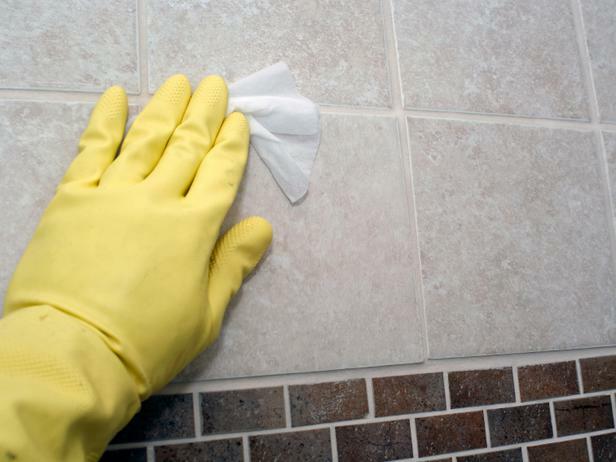 Consider areas that really need fixing when you’re doing your spring clean, as there’s no point in cleaning everything to make a mess again. Do the repairs, then do the cleaning. Don’t make the mistake of emptying an entire room, cleaning everywhere then filling the room back full of stuff you don’t use any more. Use this spring clean as a chance to have a big clear out. If it is easier, you could move everything into a cheap self storage unit and then work through it there. Alternatively, you could have a rule of everything you sort out on the day, goes to its next destination on the day. So if you sort out rubbish, put it in the bin. If you sort out stuff for charity, take it to a charity shop and so on. This is the right time of year to get the garden furniture back out from your self storage unit and give it a good clean. You may want to do a straight swap and put all the Christmas decorations, big blankets and winter wardrobes in the loft or storage, and get out all the camping gear, garden furniture and spring decor ready to use. Just remember to clean the house and garden first before you fill it up with any more items.